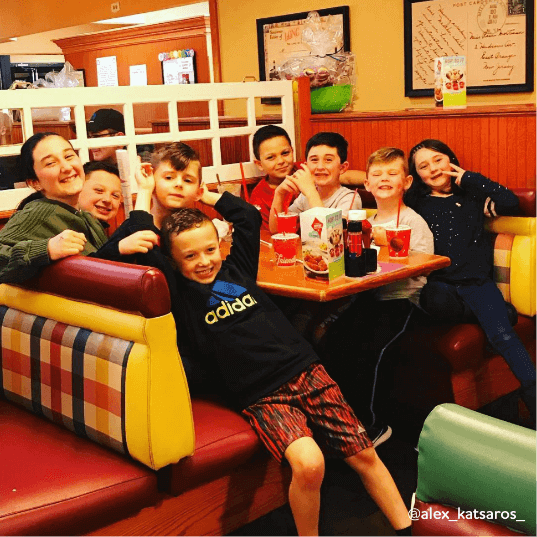 Growing up on the East Coast probably means that at one time or another, you celebrated a birthday, the conclusion of a school event, or a family celebration at a Friendly’s. After all, nothing said “school dance” like piling into a red booth afterwards with all your friends. 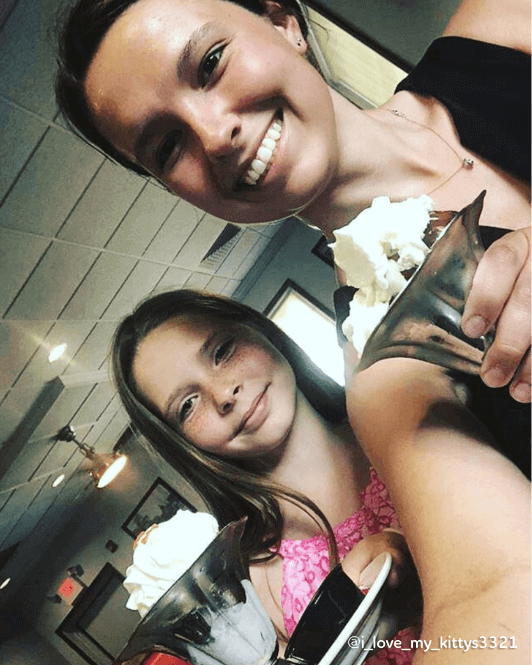 Because Friendly’s holds so many memories, it makes it the perfect place to make new memories with your own children. 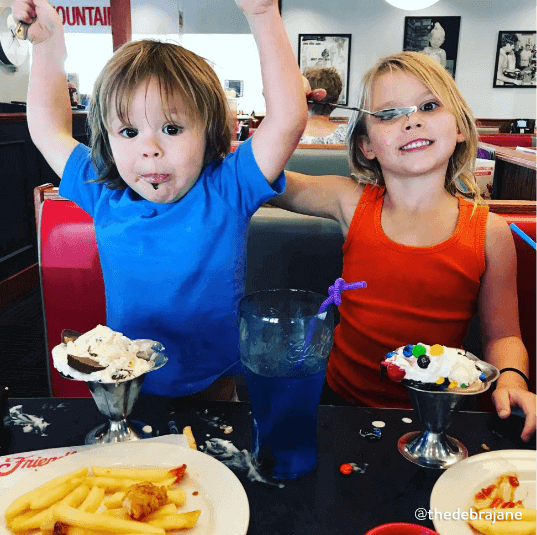 Here are 5 classic Friendly’s moments to relive with the kiddos today! 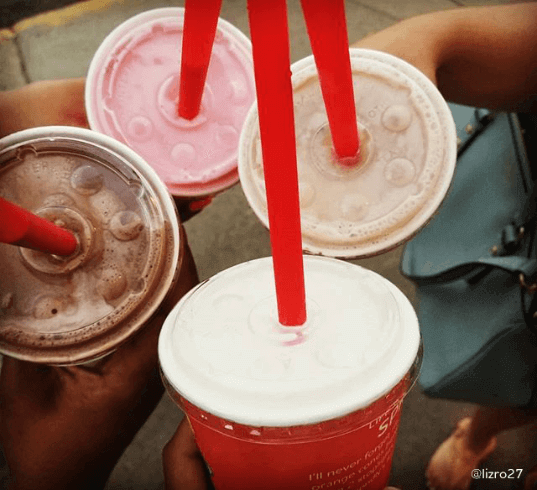 Sharing a famous Fribble® milkshake with your favorite family members. 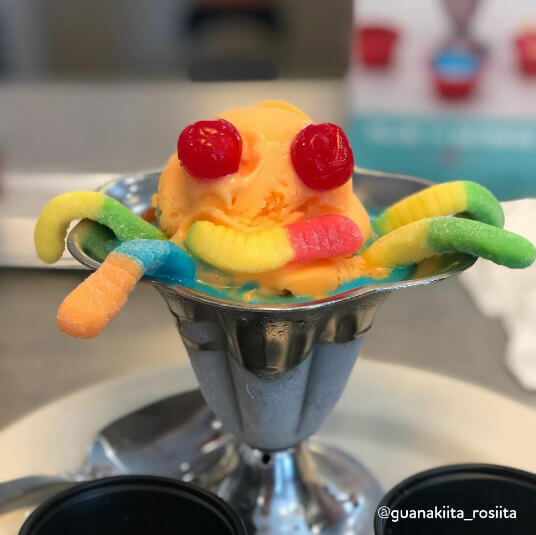 Sign up for our BFF Club and get free kids sundaes, birthday treats, and coupons for the whole family!